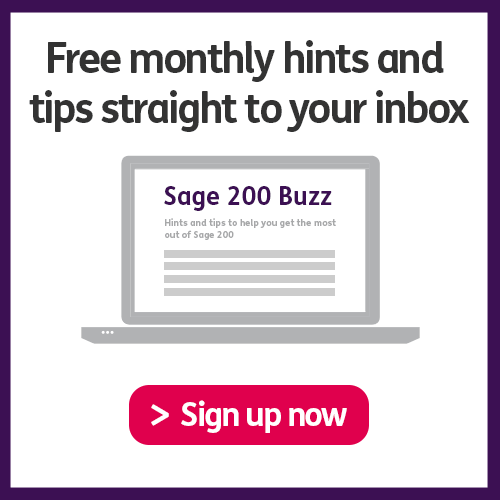 This week in the Sage 200 Buzz podcast, join Hannah Munro as she guides us through the world of traceability and serial tracking in Sage 200. 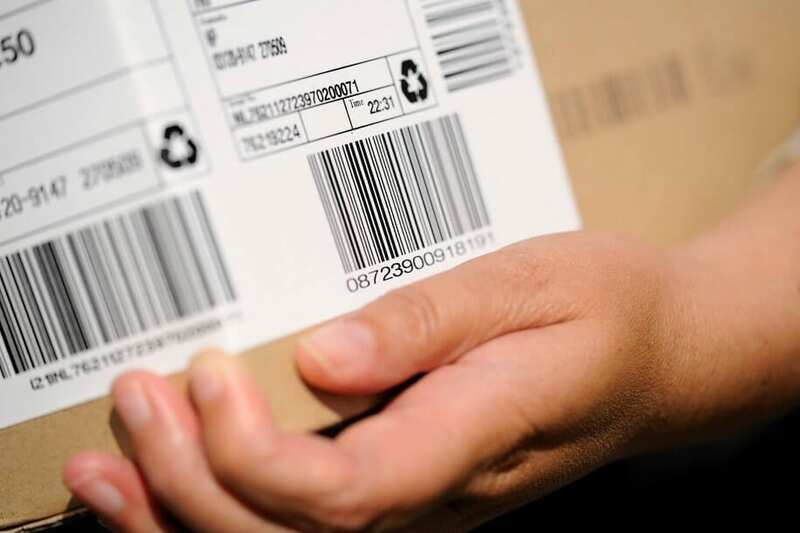 From this in depth feature focus episode of the podcast, you’ll take away some of the best industry practices for using trace-ability and serial number tracking. She divulges a list of the advantages and disadvantages to help you make the correct choices as a business. Hannah then wraps up this episode by discussing the recently revealed news, hot off the press from the developer’s conference about Microsoft products and Sage software packages. If you’d like a free Sage 200 Demo of almost anything discussed in this episode, then click HERE and follow the instructions. Did you enjoy our podcast? Do you have any burning questions? Or is there anything we’ve left unanswered? We love feedback, please don’t hesitate to get in touch.